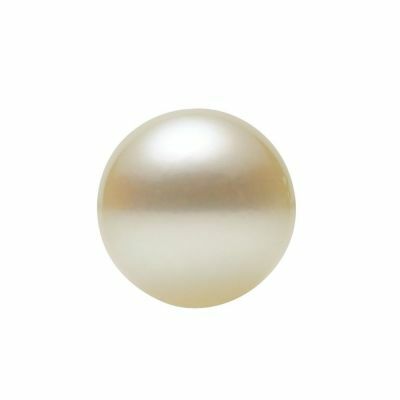 Description: White A quality round saltwater Akoya cultured pearl for replacements & repairs in sizes 4mm to 7mm. They are undrilled loose pearls ready to be glued or added to your designs. 'A' quality range in color - white, pinkish or creamy; lightly blemished; good shape; good luster in calibrated sizes. Sold individually.